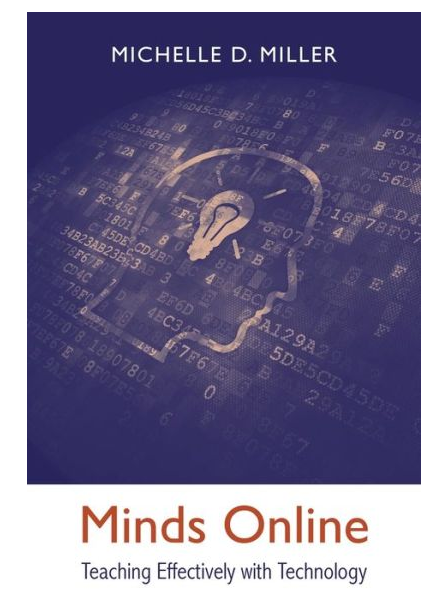 The last two posts have dealt with Michelle Miller’s new book Minds Online: Teaching Effectively with Technology. This post continues with an examination of Chapter 5 on Memory. 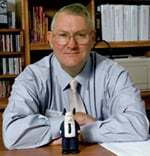 In that earlier post, I discussed a 2009 article by Karen Swan, Randy Garrison, and Jennifer Richardson – “A Constructivist Approach to Online Learning: The Community of Inquiry Framework.” In this article, Swan and team lay out a table with the three presences, categories within each, and indicators. Swan noted that much of the literature to date had focused on the role played by each presence rather than a holistic look at the interplay of all three together. She noted that not only does the influences shift between them, but they also shift over time within a course and beyond a course. The “learning” might kick in two to three courses later as continued integration and resolution occur. This earlier discussion aligns with Michelle’s chapter on memory … and by “memory.” she means more than memorization, though memorization plays a part. Michelle’s key point is that technology opens up new opportunities for learning that never existed in face-to-face classrooms. Technology allows one to build activities that capitalize on multiple interrelated sensory cues (video, audio, image, text, query, etc. ), deeper-level processing, metacognition, and opportunities to engage the emotions. Rather than simply providing content for passive intake, online classes afford the opportunity for students to understand why they need to learn something, along with the content to learn. In applying memory research, Michelle discusses knowledge organization – a key difference between experts and novices. Experts see patterns and how concepts are linked, including how they are linked to prior knowledge. Michelle also ties in research on testing effects and spacing effects. Testing as a tool for learning (as opposed to summative assessment) is not intuitive to students, so again, they need to understand why frequent testing is beneficial. Spacing the activities and assessments helps build the neural networks for long-term retention…and mitigates against cramming. As I reflect on this class and my work, I still cannot escape what has become a mantra of mine: “There is an extent to which thought not applied is useless.” — for better or worse. If we can’t see it, we can’t evaluate it, and we can’t avoid, correct or use it deeply. I started blogging by challenging myself to a 30 Question Challenge. My organizing idea and goal was to pose 30 totally out of the box questions that I would blog about. It was a game that had meaning for me. It was relevant to my context as a teacher and a faculty development coach. It was challenging, but I could figure out how to have emerging success. It forced me to identify and question my assumptions. It forced me to examine things from different lenses and perspectives. I called upon background knowledge and schemas to make connections. I had to reframe my misunderstandings, knowledge inaccuracies and expectations. I had to take action and produce something. I had to check my thinking; assess it for quality. I had to reach out to others (resource identification and use). I wanted to contribute to others involved. I had broader goals beyond myself. I failed, regrouped and tried again writing multiple drafts at times. I made a commitment to learn, explore, fail, succeed, and share. Check out the work Enoch is doing – very cool! 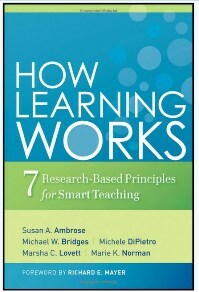 These five strategies align with Susan Ambrose’s How Learning Works principles of Prior Knowledge, Knowledge Organization, Motivation, Goal-Directed Practice and Feedback, and Development of Course Climate. Lots of good examples in this chapter! The next chapter is on “thinking” … looking forward to it! Looks like a great book. I would like to see our Computer Based Training (CBT) modules take this text into consideration. I spent 4 hours last week doing self aide buddy care and chemical warfare computer based training modules. As a reward for completing the CBTs, I got to attend those courses, where an instructor basically went through a slideshow covering exactly what I had just clicked through and passed an end of course exam. Excellent post Britt. The concept “presence” in the cognitive, social and pedagogical presence really resonates with me. It is a concept that links nicely to ideas such as mindfulness, awareness, purposefulness (? ), and metacognition. All embedded in a robust concept of critical and creative thinking. Thanks.